There's nothing else quite like fresh watermelon during the hot summer months. 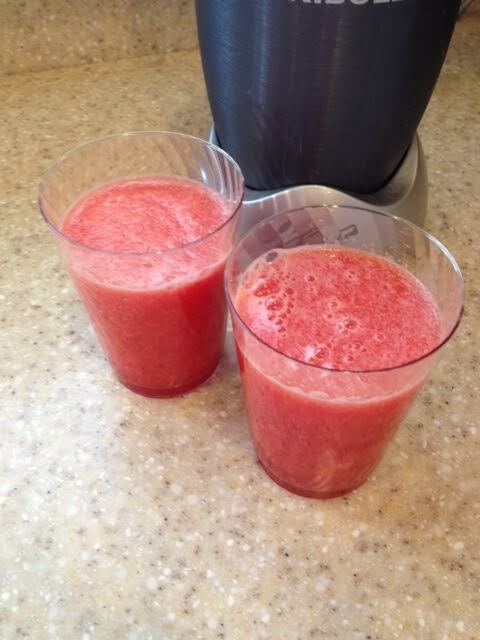 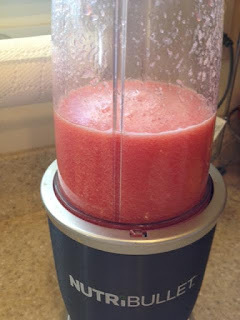 Here is a super easy way to make 'watermelon juice' with no waste. 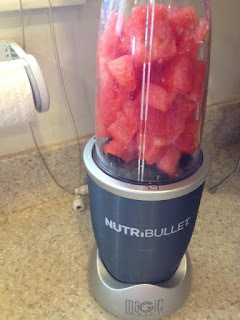 It's also quick and easy in the Nutri-Bullet to make morning green drinks - which provide delicious and nutritious blends of fresh fruits, vegetables, seeds and nuts for a healthier life.